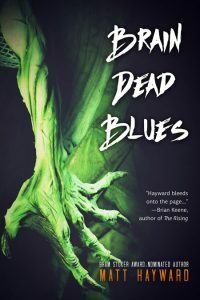 Beetiful designed the book cover for Brain Dead Blues by Matt Hayward. Eleven additional tales of monsters, murder, and the supernatural lie within these depths that will not only entertain you, but send chills up your spine. A young girl discovers that a monster does, in fact, dwell beneath her bed. An antique store owner stumbles upon a circus artifact that local down-and-out’s are just dying to see. A bare-knuckle boxer tries his luck in the ring one last time, only to fight tooth and nail by light of the full moon. A starving man sees only one option to survive the zombie apocalypse–by taking a bite of the undead. These stories are only a sampling of the horror that lies in wait for you, should you choose to enter the mad brainchild of Matt Hayward. Prepare to grit your teeth. 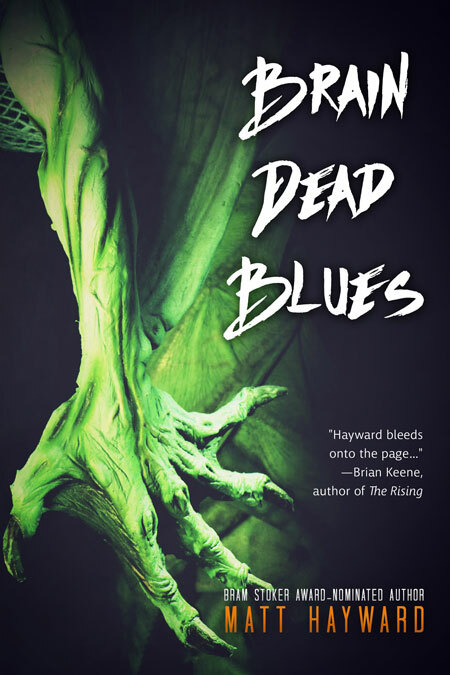 Get Brain Dead Blues by Matt Hayward today!